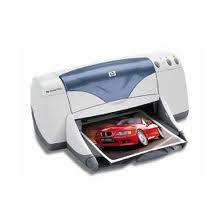 C6429A HP Deskjet 970Cxi Colour Inkjet Printer - Refurbished with 3 months Return To Base Warranty & Working Consumables. The HP Deskjet 970Cxi Colour Inkjet Printer is as good as buying new as all worn parts are replaced. This saves you up to 50% off the price of a brand new printer. We are confident that you will be 100% satisfied with your HP Deskjet 970Cxi Colour Inkjet Printer and are here to help with any support questions you may have. 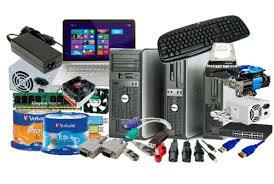 The Manufacturers part number/product code for this item is: C6429A. - Unsurpassed print quality on any paper. - Greater flexibility with two-sided printing module, HP Auto-Duplex Unit. - Intelligent features such as print-cancel button and low-ink indicator ensure users never run out of ink while printing. - Space -saving design and quiet operation make it ideal for any desktop, corporate or non-traditional. - PhotoREt III color layering technology. - Several projects such as poster and N-up printing made simple with the click of a button.